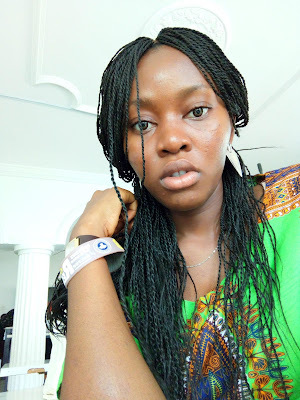 HOW I TREAT AND AVOID ACNE AS A NIGERIAN, MY ACNE FREE SKIN CARE ROUTINE AND ACNE FREE DIET - Pretty Mundne!!! So after my 7 Nigerian myths about acne and pimples post I got a lot of questions as to what exactly it is I do in my skin care routine to treat my acne. 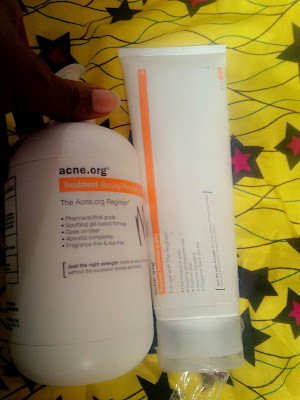 I have already stated in the post I made about how I cured my horrible acne, but I still feel the need to make a post about my exact skin care routine to treat my acne and also my dietary routine to help with acne in Nigeria, it is possible even as a Nigerian to treat your acne. MY MORNING SKINCARE ROUTINE TO PREVENT ACNE/PIMPLES. 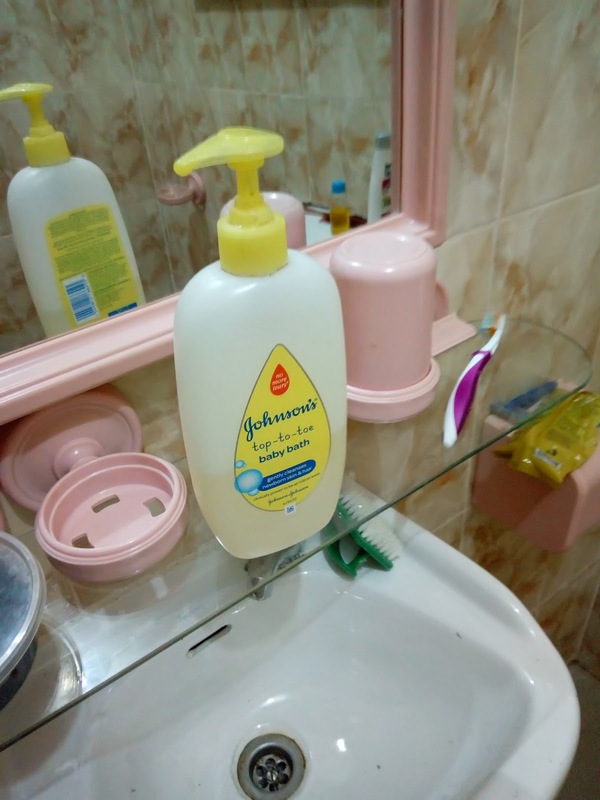 In the mornings I like to keep it simple, I simply wash my face with a gentle cleanser of my choice, for now I have been using my johnsons' baby wash or my olay sensitive face wash but I made a post about all the gentle cleansers I use here just incase you cant find this one and they are all available in Nigeria. I use it with my spin brush set and I use the latex sponge in the morning. This seller on ALIEXPRESS SHIPS SPIN BRUSHES TO NIGERIA, GET IT NOW AT VERY CHEAP SHIPPING PRICE. 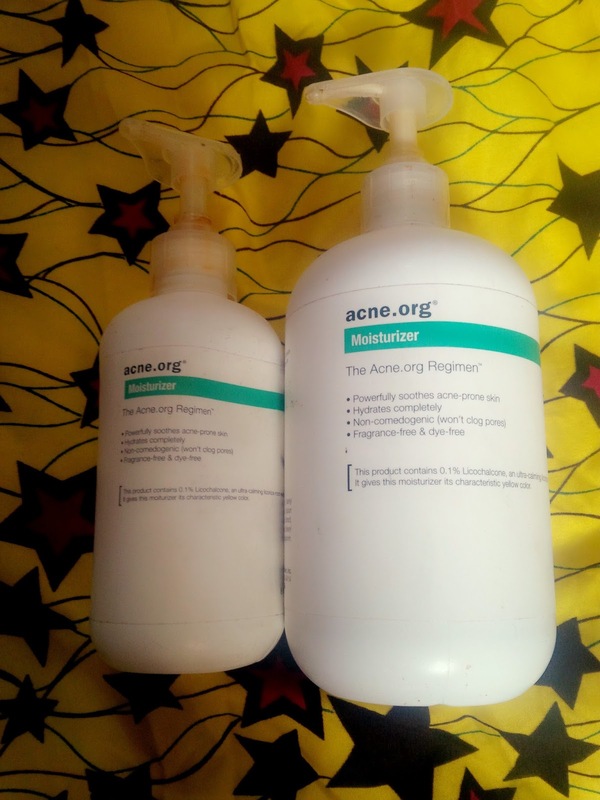 Secondly I moisturize my face with a moisturizer that is perfect for my acne prone skin, I use the acne.org moisturizer, you can get it HERE. But HERE are a list of moisturizers perfect for sensitive skin all available in Nigeria, Please avoid using the same cream for body on your face if you have sensitive and acne prone skin. 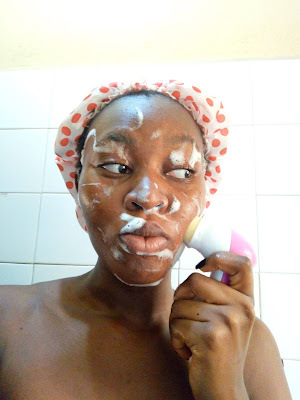 Moisturizing your skin is very important especially if you have oily acne prone skin as moisturizers help reduce the oil production on your skin thereby preventing acne and pimple, I too did not believe it till I started doing it. 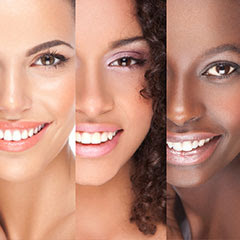 Find out how important moisturizers are for oily skin and acne prone skin HERE. That's all for my morning routine. The second routine is for days when my face has little to no pimple break out. 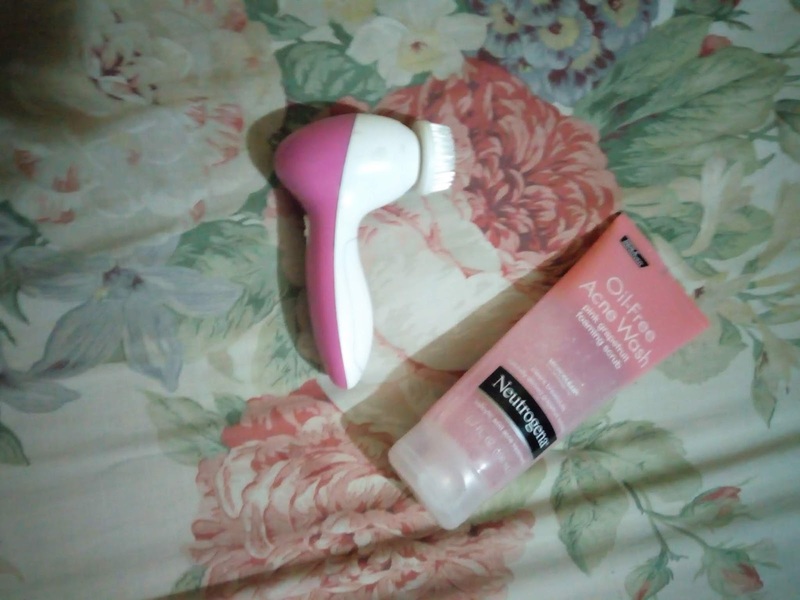 On days like that I concentrate more on reducing my hyper pigmentation and to do this I use my spin brush and the neutrogena pink grape fruit oil free acne wash. I actually just started using this wash because I ran out of glycolic acid which I got in my acne.org kit, the funny thing is that I used to hate this wash because it dried out my face without properly cleaning it. With the spin brush the neutrogena works well and helps with hyper pigmentation. 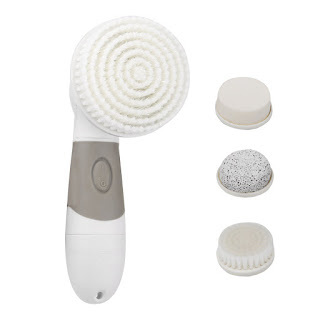 Honestly if you have sensitive skin don't use this by itself without a spin brush, it will break you out it sounds weird but it's true. After I wash my face I use my moisturiser and that's all for my night time routine. I wake up to baby soft skin. 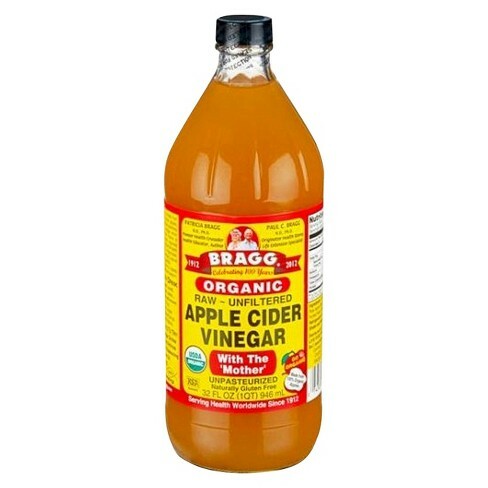 Once a week I like to use ACV especially on days when I apply makeup, to help control oil, for me this is more of a makeup step than a skincare step, so it isn't cumpulsory. Please if you use ACV don't forget to moisturize your face, it can be drying. 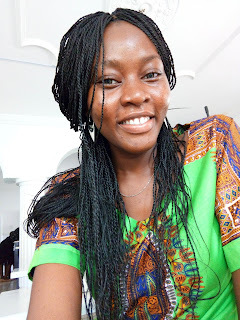 MY DIET AND ACNE, WHAT I EAT AND DON'T EAT TO AVOID ACNE AS A NIGERIAN. If you read my 7 Nigerian myths about acne and pimples post you will see were I stated about dairy breaking me out, too much sugar also does that to me. I realized that even after I treated my skin I woke up to new break outs, that was when I did my research and found out about dairy and acne. Once I took the slow but steady step to avoid dairy, my skin started getting even better than before and I no longer woke up to active breakouts. I use milk substitutes instead like soya milk and almond milk. P.s: I use black soaps to prevent bacne I also use normal soaps on my body. I either use a black soap or a liquid soap. I really hope these tips helps someone please leave a comment below and check out the blog for more interesting beauty and makeup topics. keep it it up dearie. Am so happy for you. Am still on the hunt for products that will work for my "acne messed up face".